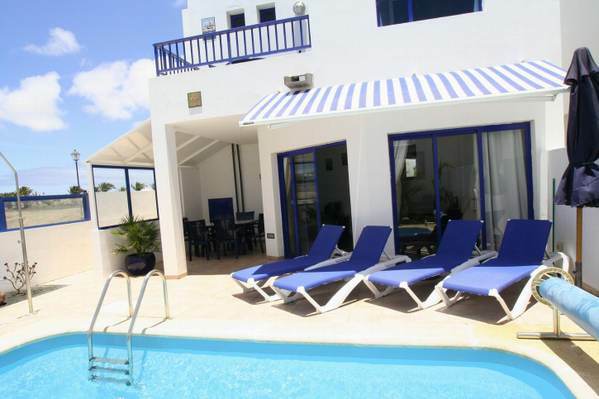 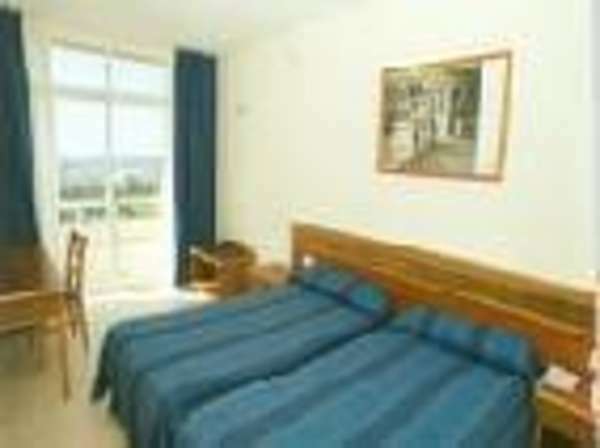 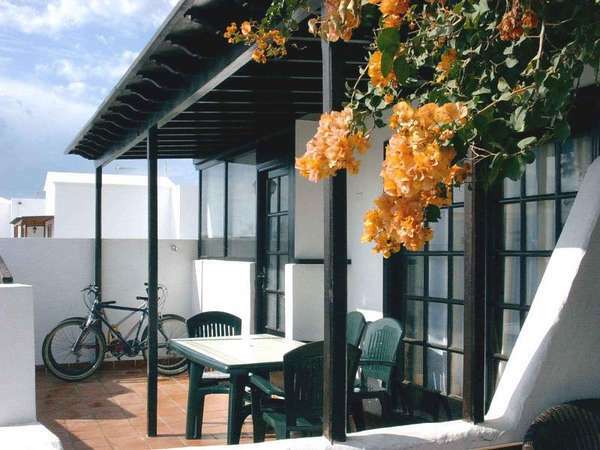 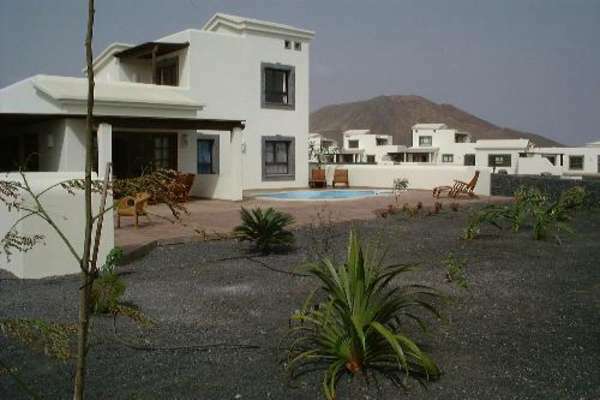 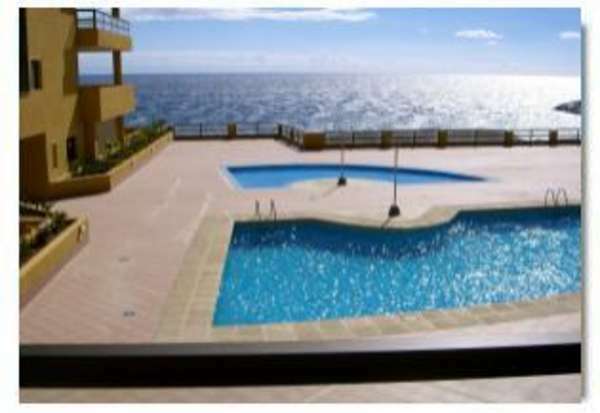 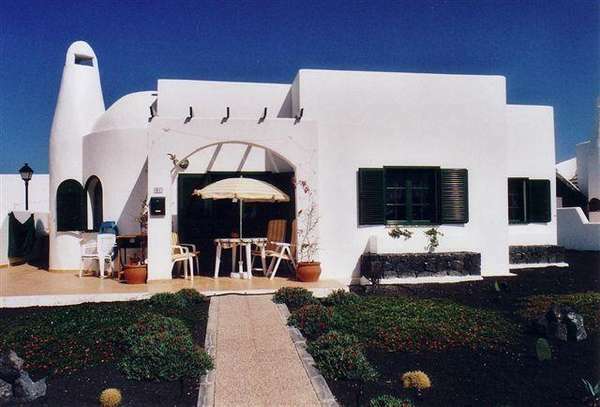 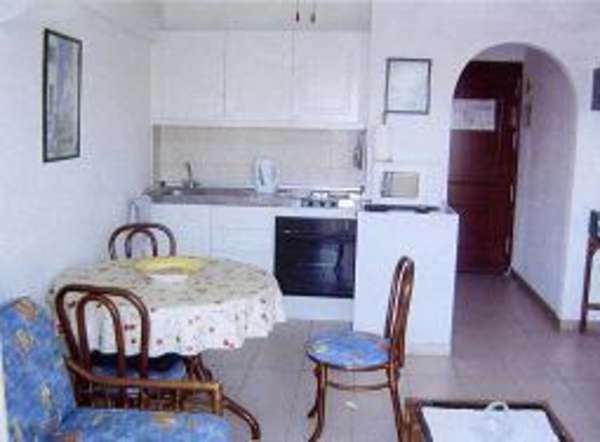 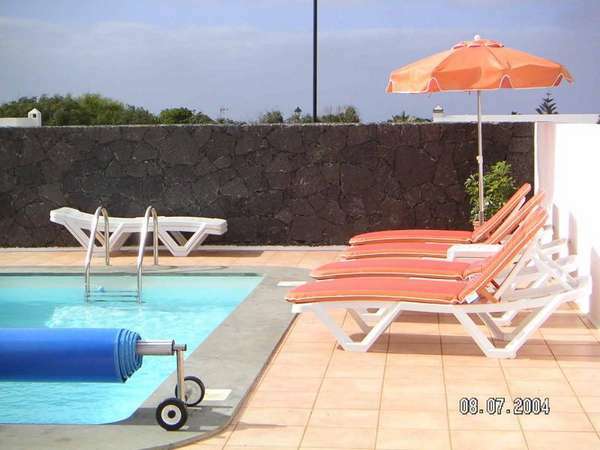 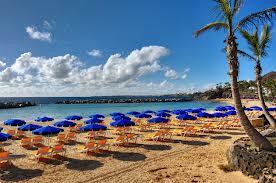 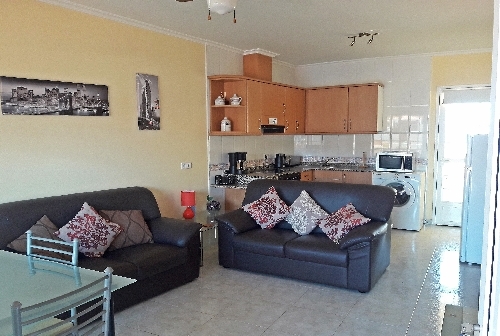 Holiday rentals Canary Islands. 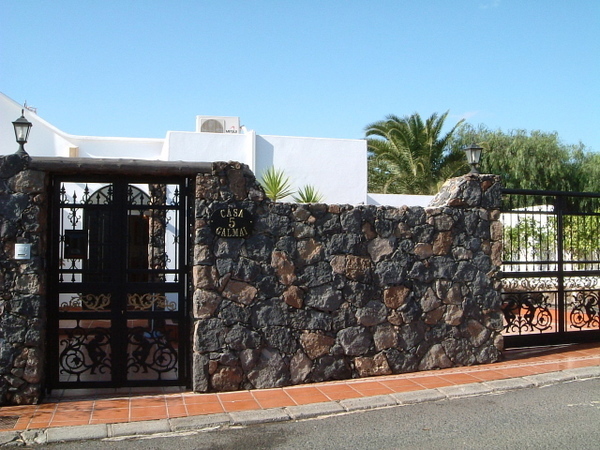 Book your next villa or holiday home direct from the owners here today. 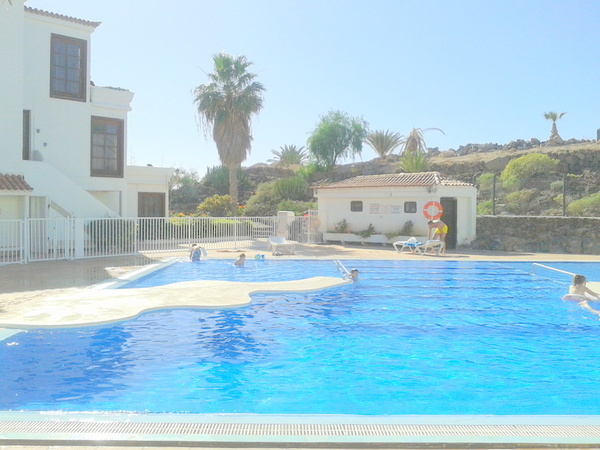 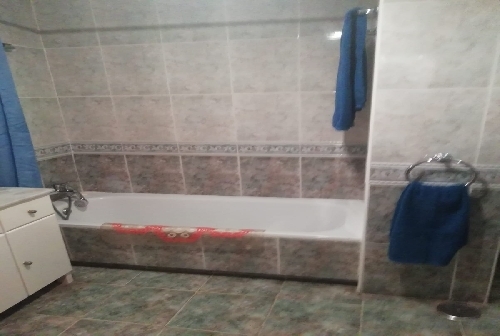 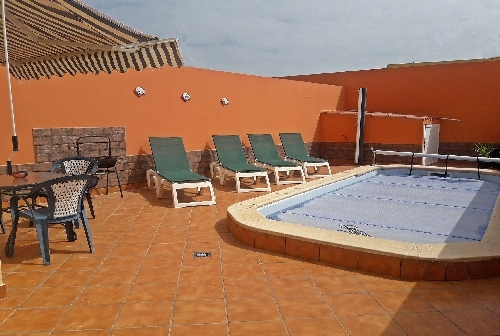 Please view our selection of villa and apartment rentals in the Canary Islands.Owners can advertise your rentals for fast results and world class trusted service. 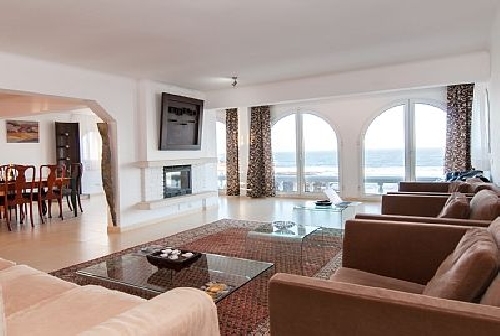 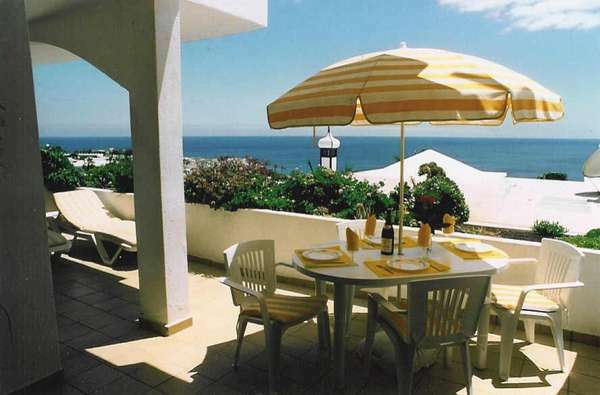 Wonderful position on the cliff tops overlooking the ocean and Mount Teide.